What was I thinking? Oh, right. Healthy auburn hair. 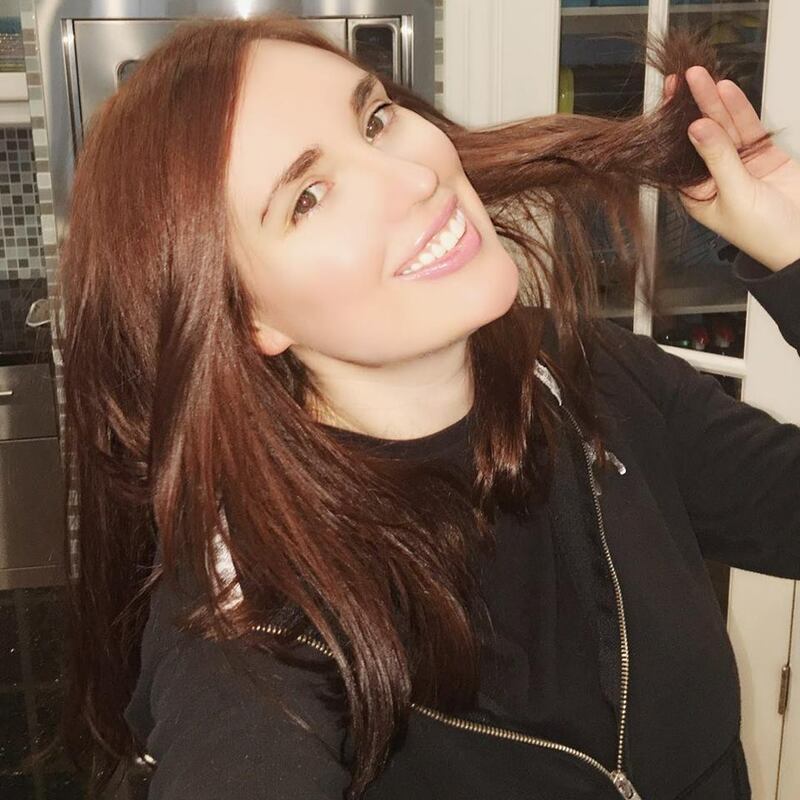 Took a break from animating my first feature to chop off 9+ inches of my real NO EXTENSIONS long hair! Had dyed my hair supernatural Sharpie marker black last year. Couldn’t get the dye out of the lower half so … scissors!